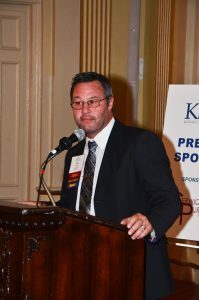 Kentucky Senior Living Association congratulates Dean Windsor on being selected as the Executive Director for The Grand Senior Living. 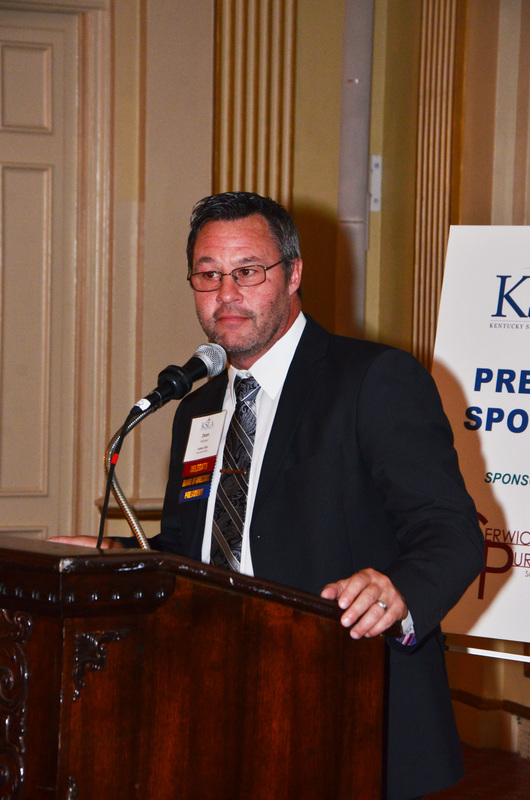 Dean currently serves as the president of the KSLA Board of Directors. He leaves his former position as the Executive Director at Amber Oaks Assisted Living in Shelbyville to begin his new journey at the Grand today, October 1. You can reach Dean at 502.200.8039. The Grand Senior Living is an independent living, personal care, and memory care community in Prospect. The Grand is scheduled to open in December. To learn more about The Grand Senior Living click Here. This entry was posted in News and tagged Dean Windsor, Executive Director, Kentucky Senior Living Association, Louisville Senior Independent Living Community, Louisville Senior Memory Care Community, Louisville Senior Personal Care Community, The Grand Senior Living. Bookmark the permalink.